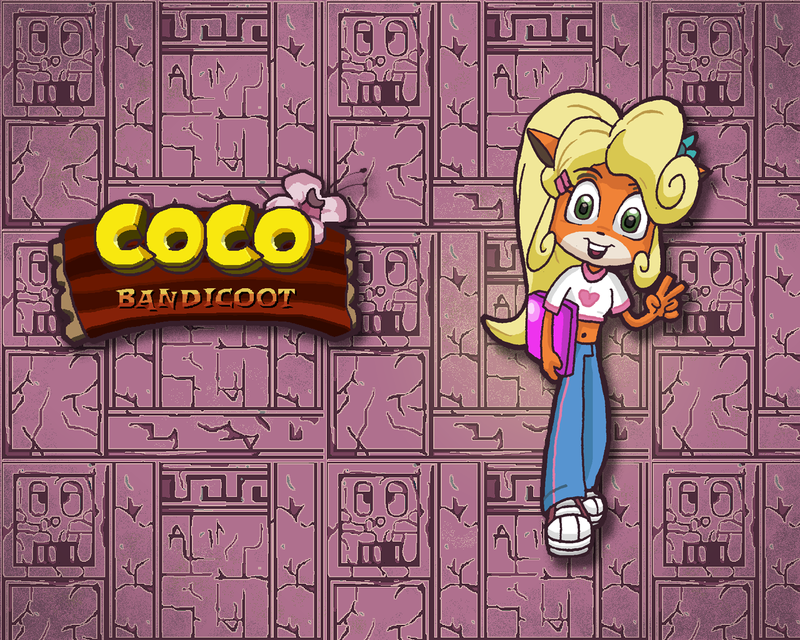 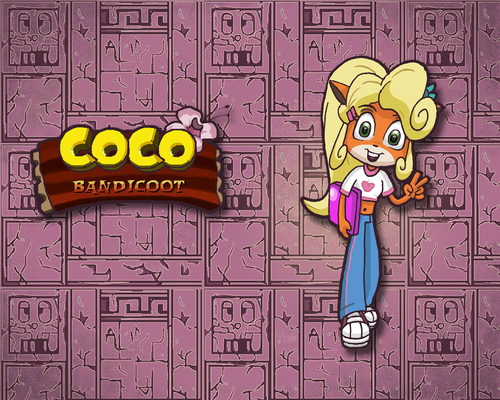 fond d’écran - Coco Bandicoot. . HD Wallpaper and background images in the Crash Bandicoot club tagged: photo crash bandicoot coco bandicoot.